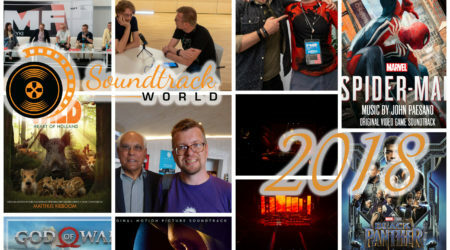 As of today, Soundtrack World is one year old! Many things have happened over this past year. 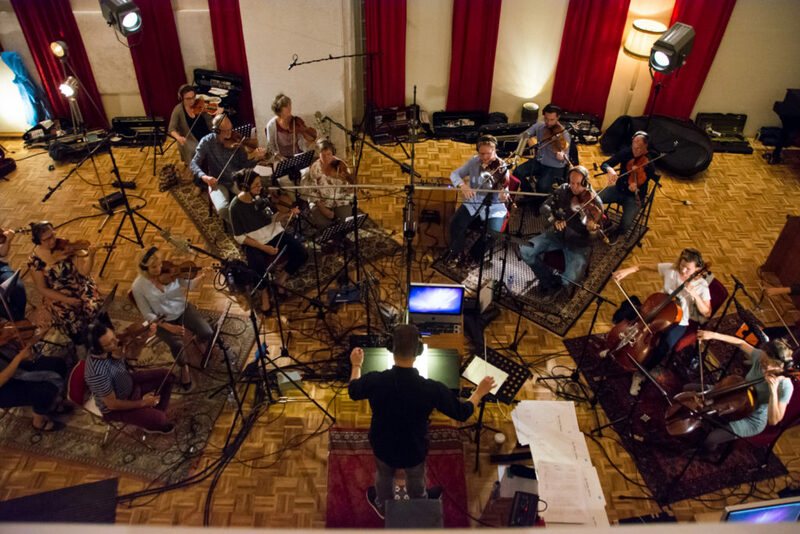 I have been involved in the film music industry for a couple of years now, but starting my own website was very exciting and also a very new playing field for me. When the site was launched on January 11th, 2017 it looked like a simple blog with only one announcement and one review of Rogue One. In the span of just one year, it has changed into a real website with all kinds of score reviews, concert reports from all over the world, interviews with great composers (look forward to two additional ones in the near future) and a report from a field trip to a recording session of music for a Dutch movie. Most of the texts have been written by me, but other writers have contributed pieces as well. I have been listening to soundtracks for decades now, and I know what I think is a good score or not. As the editor-in-chief of this website, I had to learn to dive deeper into the music and ask myself why I liked or disliked a certain soundtrack. I also had to listen more to newly released music instead of older scores that I already know and love. It has broadened my knowledge about music from movies, games and other media. I personally think I have learned a lot this year, but there is still so much more for me to explore, which I will be working on over the next couple of years. Without them, the quality of the content would have been so much lower, and I am very grateful to them and their commitment. 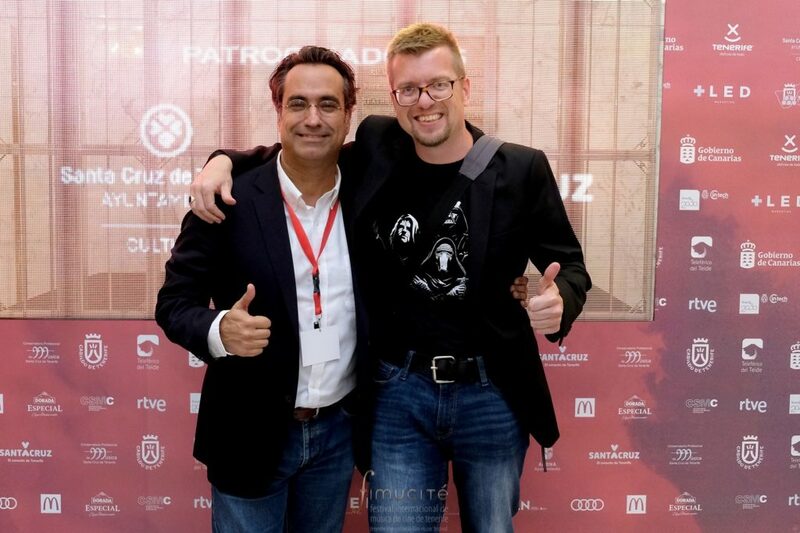 I would also like to thank the organizations of Film Music Prague, Film Music Festival Krakow, and Fimucité on Tenerife for their fantastic film music festivals and their hospitality. Without them, the concert reports would be fewer in number and less varied, and of course, the interviews held at the festivals would not have been possible. Lastly, I would like to give thanks to Gorka Oteiza, Ad de Nijs, Flip Jansen and Matthijs Kieboom for all their advice and support during this first year. Their insights in the film music industry really helped. To conclude 2017 properly, I want to share my favorites of the year with you. This concert was held during the Film Music Festival in Krakow. Personally, Korzeniowski is one of my favorite composers, and this concert was just beautiful from start to finish. 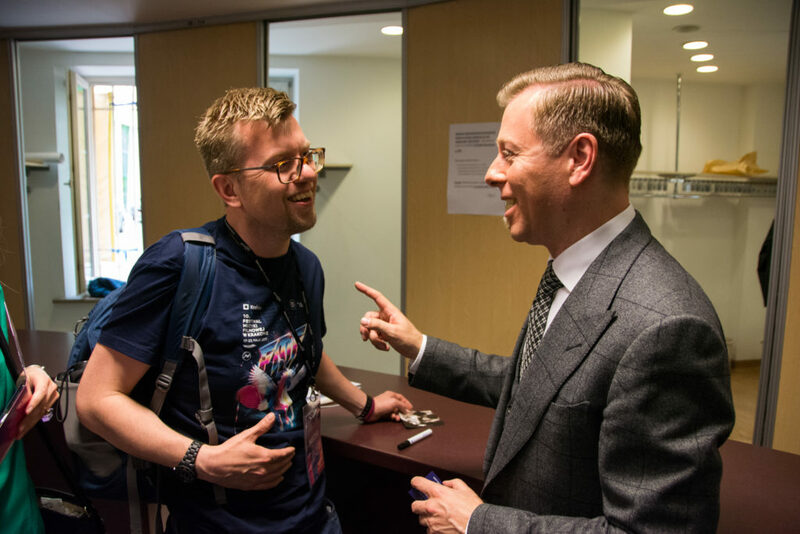 You can read all about it in A festival with Abel Korzeniowski. 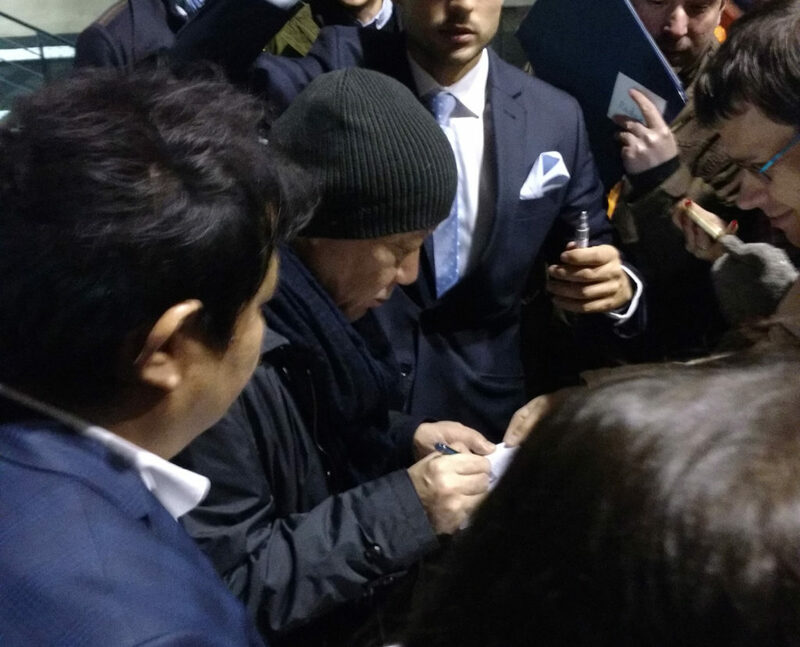 This was probably the one in a million chance to get an autograph of my favorite composer. It happened in Prague. The autograph is framed and displayed in my living room. You can read all about it in The World of Joe Hisaishi. This may come as a surprise since I have not mentioned this track and score at all, but this track is just marvelous: it just hits all my emotional triggers. At the NNO plays Games concert I was just a puddle of tears when Julie Elven sang this piece. No track from 2017 has had that effect on me. Even though the game was released about a year ago, I am still considering to write a review of it. This one could have been guessed if you have read all my reviews. I am very fond of this score and it is the score that I play the most. It is such a unique score and gets my adrenaline pumping. My full review can be read at King Arthur: Legend of the Sword – Daniel Pemberton. On behalf of the team at Screensoundradio and the Soundtrack Portal I congratulate you and the people who help you. Looking forward to more years of cooperating and support.